Level 7 is more than just a system. Level 7 is a movement fueled by a community of people committed to making business better. They are motivated to make work an enjoyable, productive and meaningful experience for everyone involved. As business owners, managers and employees we engage and collaborate to achieve the optimal result – building a great business. In this collaboration, not only are we taking ownership for the result in our own businesses, we learn from each other and other like minded people in other organizations engaged in the Level 7 Implementation Process. There are several way to begin to engage and participate in the community. Connect with us on Facebook. Great conversations are there. Subscribe to the Level 7 News. 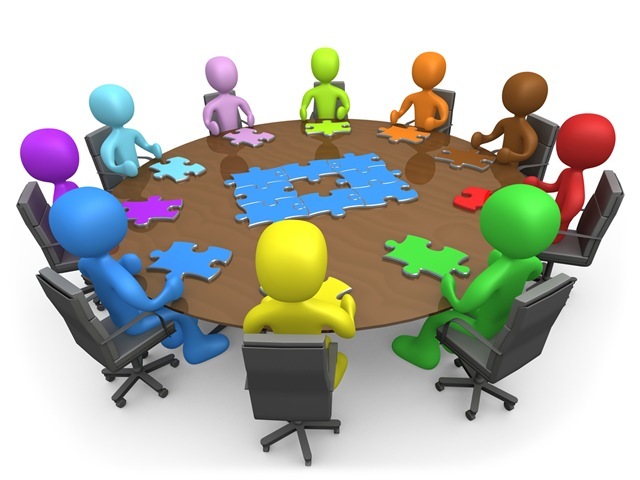 Attend a Level 7 Roundtable. Join a local Level 7 G12 Group.